Who was the inspirational person who encouraged you to achieve your goals? 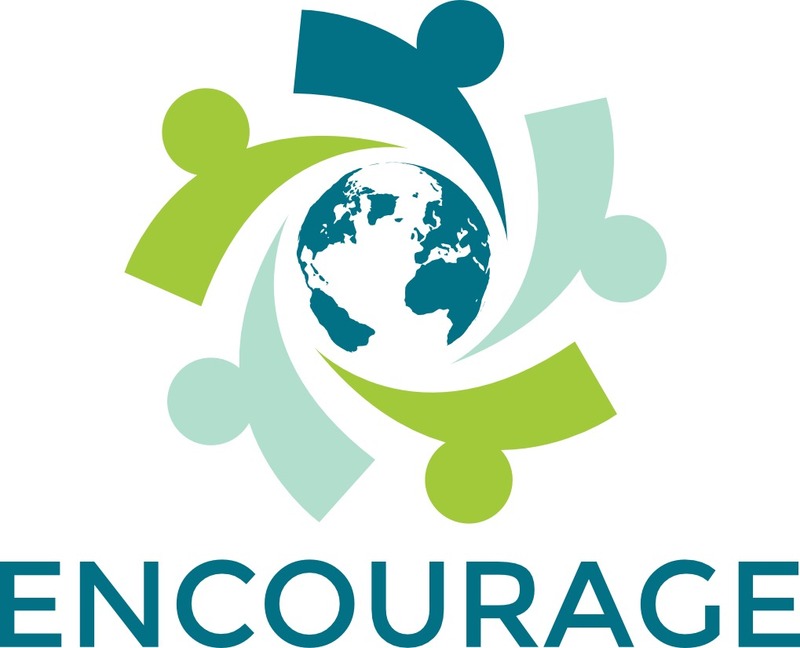 Encouragement literally means giving courage. When we are on the receiving end, encouragement builds our self-belief. It makes us more determined, encourages us to try again, to dig deeper and to strive for our goals. With encouragement we are empowered to take action and to be productive. Our chances of achieving something positive are increased and when we do realise success, we gain confidence to go for gold again. We also hold great respect for the person or people who helped us along the way. This drive for success is what every employer wants to see in their employees because it improves productivity, efficiency, growth, innovation and loyalty. This is why The Art of Encouragement is Serious Business. 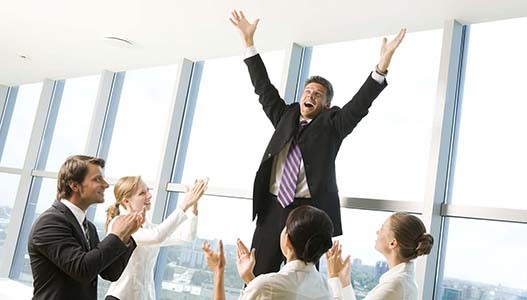 When encouraged, employees are engaged, motivated and generate 43% more revenue than those who are disengaged. So, the question is, do your employees feel encouraged? Are you frustrated that your team fail to use their initiative, rarely seem committed to the job and fall short of achieving the results you expect? Have you had enough of staff calling in sick, or handing in their notice just when you thought they seemed to be excelling? Is your team simply stuck in a rut, repeating the same tasks day after day without enthusiasm? Encouragement is an art and it doesn’t come naturally to everyone. Promotion into a managerial or supervisory role often comes through personal achievement, but it doesn’t mean that you are skilled in motivating others and inspiring commitment, hard work and loyalty. Training in The Art of Encouragement develops these skills and can transform the confidence of your managers and employees, providing noticeable improvements to the fortunes of your company. A life without encouragement is a struggle and a business without encouragement will never thrive. Don’t let this be the future for your company, contact me today.